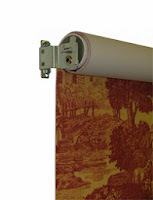 About Spring Rollers for Customer’s Fabric Shades or Romanzia In-House Fabric Shades. Romanzia spring mechanisms roll smoothly on ball bearings and are easy to stop and release. 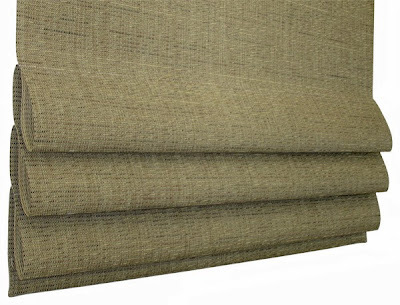 Available with or without Shade Topper Valances. Heavy-Duty Spring Lift Mechanism mounted in a 1-1/2" diameter metal roller. Romanzia spring mechanisms roll smoothly on ball bearings and are easy to stop and release. 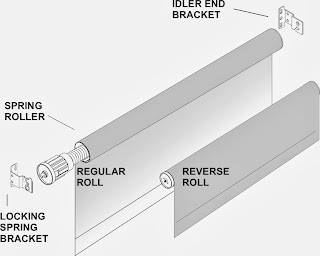 Spring rollers are furnished with universal locking brackets. 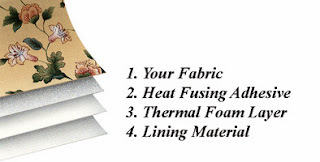 For Customer’s Fabric Shades, a choice of Blackout or Translucent Lining heat fused to your fabric. 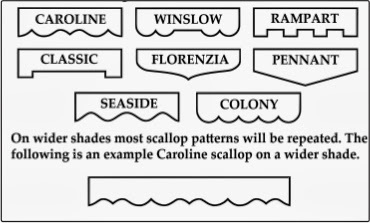 The standard lining color is white. 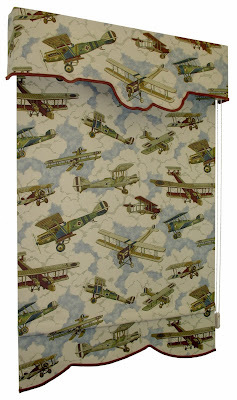 Colored linings are available on shades up to 54” wide. 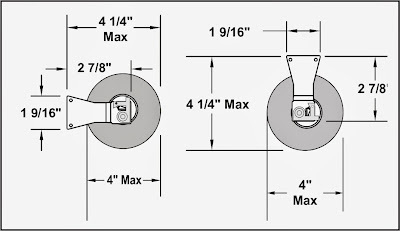 Minimum Width - The minimum width for a spring roller shade is 20” bracket to bracket. Maximum Width - The maximum width for in-house fabric spring roller shades is 96”; customer’s fabric shades are limited to the width of the customer’s fabric - up to 60”. Arched Top Stationary Panels. 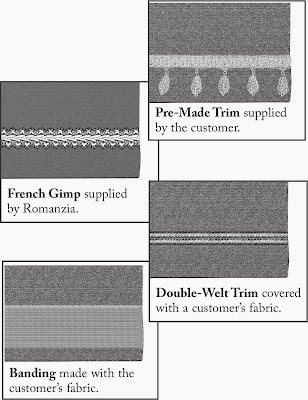 Flat or pleated panels of shade fabric are fastened to a wood frame to match your template.